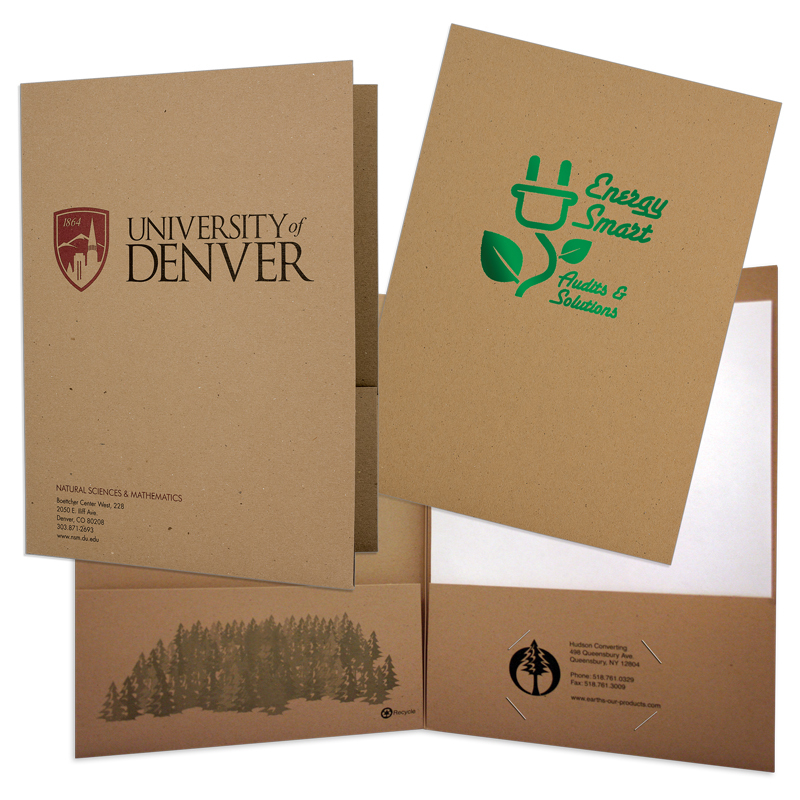 100% PCW Stock: This is paper that has been recycled to make new paper rather than being sent to a landfill. Saves landfill space and conserves trees, water and energy. Ink: Printed with low VOC, vegetable-based inks containing soy. Vegetable-based inks are more easily separated in the recycling process from the paper on which they are printed.